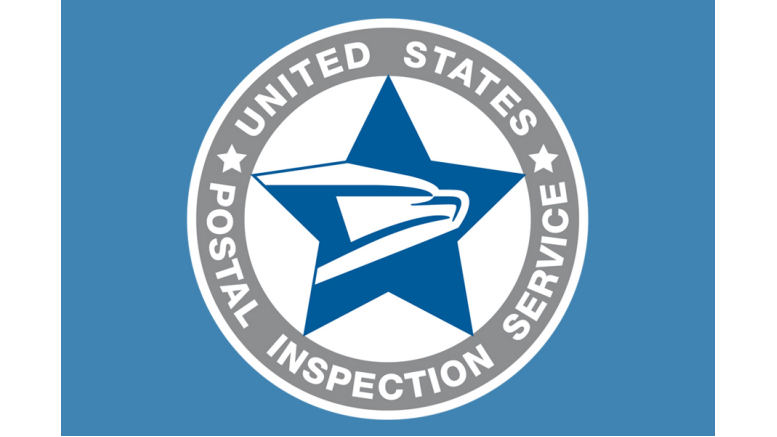 August 8, 2018 — The Postal Inspection Service marked its 243rd birthday this week. The organization traces its roots to Aug. 7, 1775 — the earliest recorded date that William Goddard served as the first surveyor general of post roads. In this position, Goddard investigated postal routes and protected the mail. Since 2016, employees at the Inspection Service’s headquarters in Washington, DC, have marked the occasion with a special celebration that symbolizes the organization’s history and values. This year, all Inspection Service offices were encouraged to hold their own birthday celebrations Aug. 7. “We wanted employees across the nation to feel a strong sense of tradition and pride in belonging to our organization,” said Acting Inspector in Charge Carroll Harris. The celebrations included videos, speakers and a symbolic birthday cake-cutting ritual. The first piece of cake is presented to the longest-serving Inspection Service employee in attendance to signify the respect given to those with historical knowledge. The longest-serving employee then passes the slice to the newest employee to symbolize the importance of nurturing newcomers. “Participating in traditions within our organization reminds us that we all work together to serve and pursue our mission,” said Inspector Heather Davis, who spoke at a ceremony at the Detroit office.